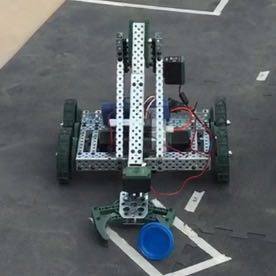 Our annual﻿ Robotics competiton allows students to build and program a robot to suit a task. 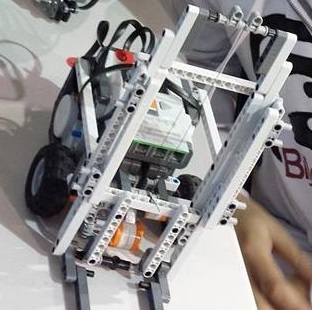 In order to better engage the students, the Robotics competition is centered around a theme, which evokes creativity and makes the learning process fun. The themes are all STEM based and incorporate real issues an engineer would deal with.